Wonderful explanation of the logical fallacy associated with dismissing theories based upon modeling assumptions that are not literally true… HT to Scott Cunningham. Derek Zoolander: What is this? [smashes the model for the reading center] A center for ants? Derek Zoolander: How can we be expected to teach children to learn how to read… if they can’t even fit inside the building? 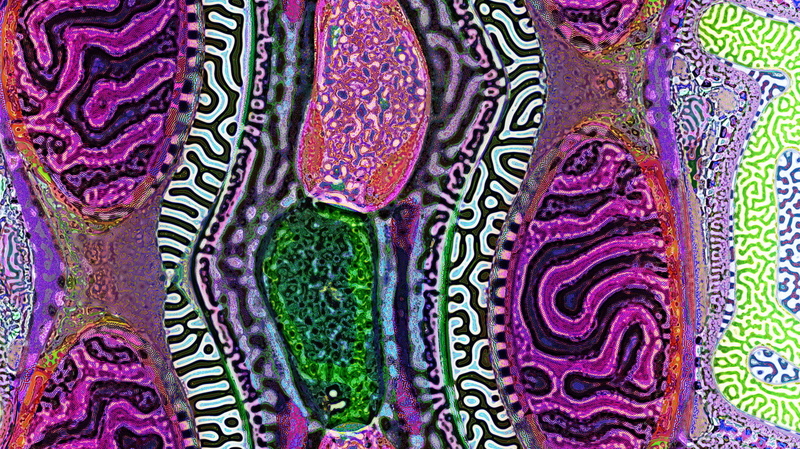 These digital canvases represent British mathematician Alan Turing’s theory of morphogenesis. In The Wall Street Journal, Matt Ridley reports that the latest scientific evidence points to a further rise of just 1°C by 2100-and the net effect on the planet may actually be beneficial. Why Does Music Move Us So? Why Does Music Move Us So? – Phenomena: Only Human. 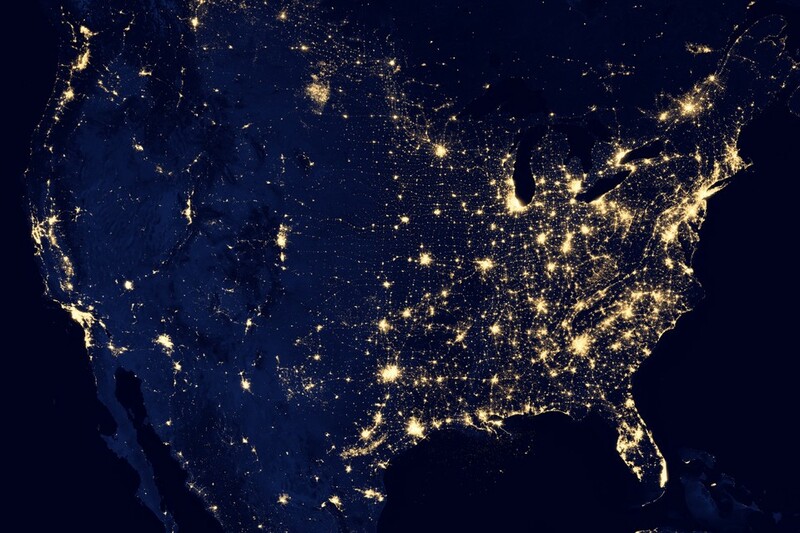 Earth at Night – Photo Journal – WSJ. New satellite images from NASA show what the Earth looks like at night – pretty awesome! My good friend Larry Linenschmidt has organized the “Vibrant Dance of Faith and Science” Symposium, which is scheduled to take place October 26–28 in Austin, TX. Larry is executive director for the Hill Country Institute for Contemporary Christianity, and he has succeeded in putting together a very impressive roster of speakers, including (among others) my Baylor colleague Walter Bradley!